If you ever have to make plans for any kind of business, it would be advantageous to maintain different document templates. 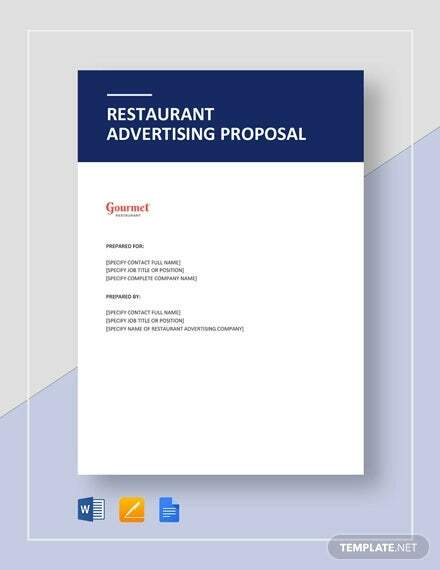 One example of such a template is a proposal template in PDF, which can make the task of writing different business proposal samples easier. 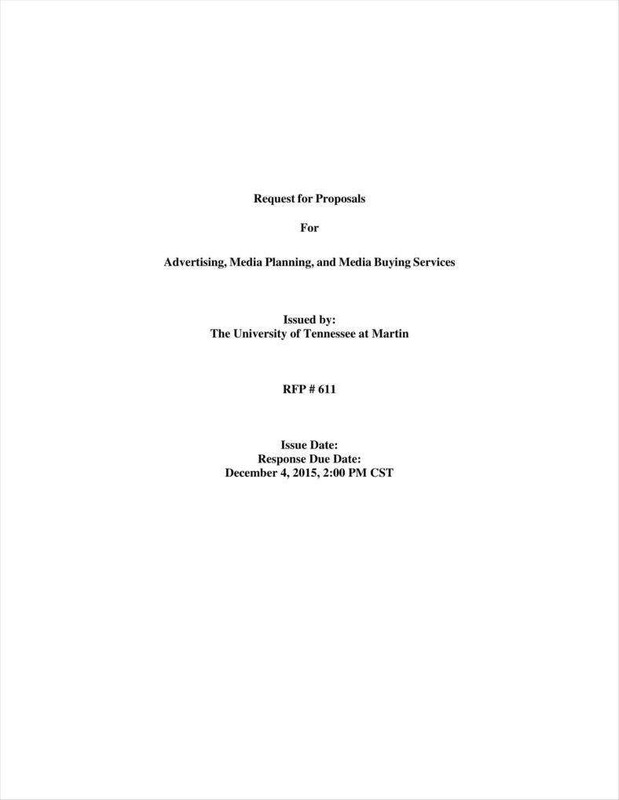 So if you have to write an advertising proposal, for instance, advertising proposal templates found online can serve as guides on how to write one. 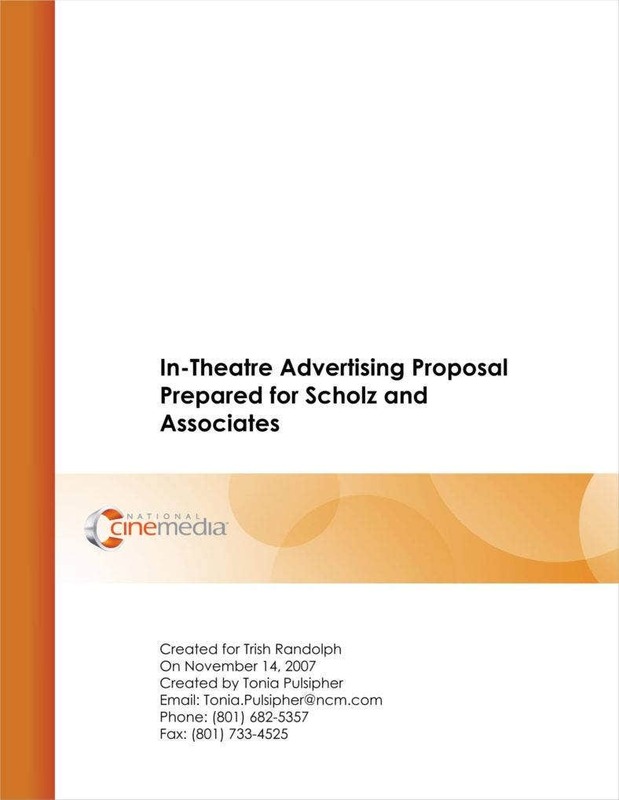 What is in an advertising proposal? 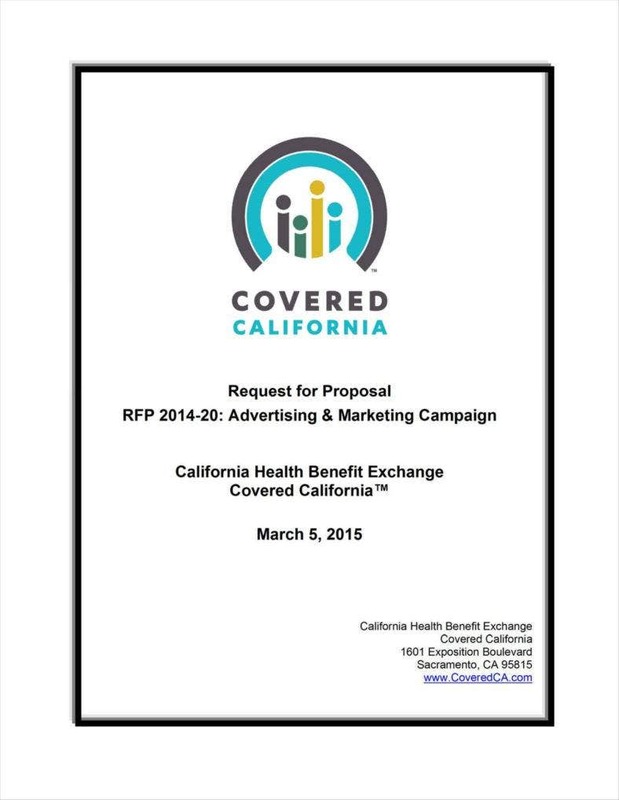 So what can you find in an advertising proposal that makes it different from other types of document templates? One thing to be aware of when making any kind of document is what functions it has that can help you achieve your smart goals. 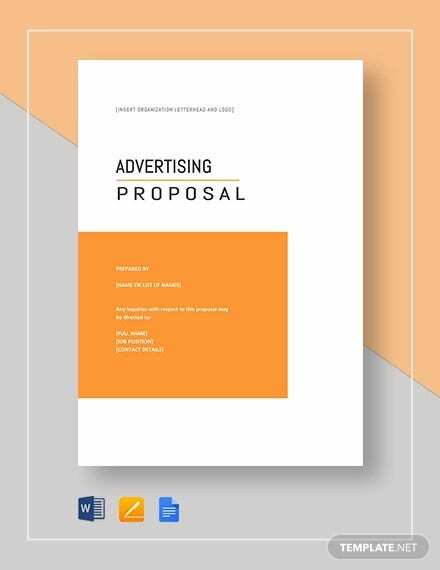 In the case of an advertising proposal, some of the functions you should take care to include would have to do with specifying what you need for that given advertising campaign. 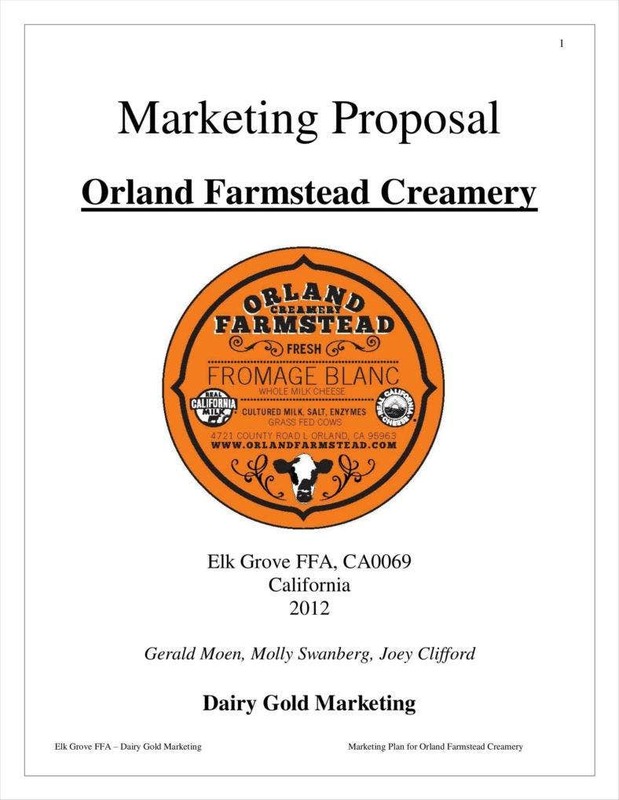 You can make the argument that the best marketing proposal templates and other proposal templates like them would have these functions to make the job of requesting advertising much easier for you. The most basic function of any kind of proposal template is expressing a desire for some kind of arrangement in the first place. 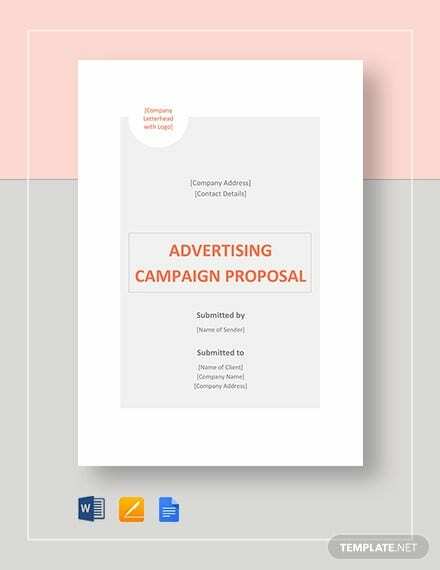 In the case of an advertising proposal, you would be looking to request some kind of arrangement regarding advertising such as requesting an advertising deal with another party. 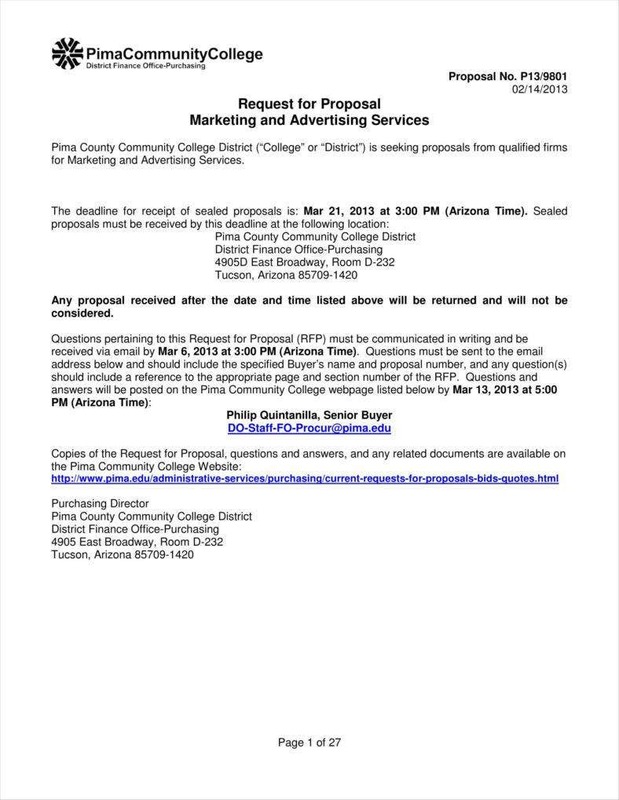 Your arrangement can take other forms such as making an announcement letter for other parties to bid for advertising rather than requesting a specific party to provide your advertising. While there is more to an advertising proposal than just asking, this is the most basic function you would need to keep in mind. This is precisely the function that would allow you to let other parties know that you need them to provide advertising for you, which is the first step in establishing any substantial relationship. Another thing that your advertising proposal needs to be able to do is to let the other party know exactly what you would need from them for your marketing campaign. This can take the form of what materials or arrangements the advertising campaign would need. This can also include what methods you think might be most effective at generating awareness of the events you have lined up. This need not be set in stone, but it is always best to have some idea of what you want for your campaign as this can indicate that you have done some preliminary research before approaching potential partners. Naturally, this also makes it possible for the other partner to find out what your campaign would need well before you actually start. In connection with listing your needs, it is also possible for your advertising proposals to include more of your plans for the marketing campaign, such as a potential timeframe. This is another way of showing some measure of preparedness for your partners as this is indicative of having established a flow for your campaign. This function of your proposals can also be used to give your partner a framework agreement for how the campaign should be carried out. This would make it easier to find out how much time you all have for the campaign to proceed, down to individual stages if need be. 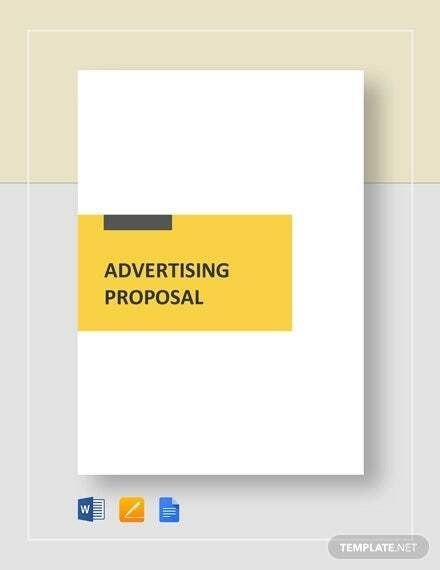 Advertising business proposal templates can also allow you to state why your project, in particular, is so significant. This can be convenient if you need your proposal to sound all the more convincing to your recipient. 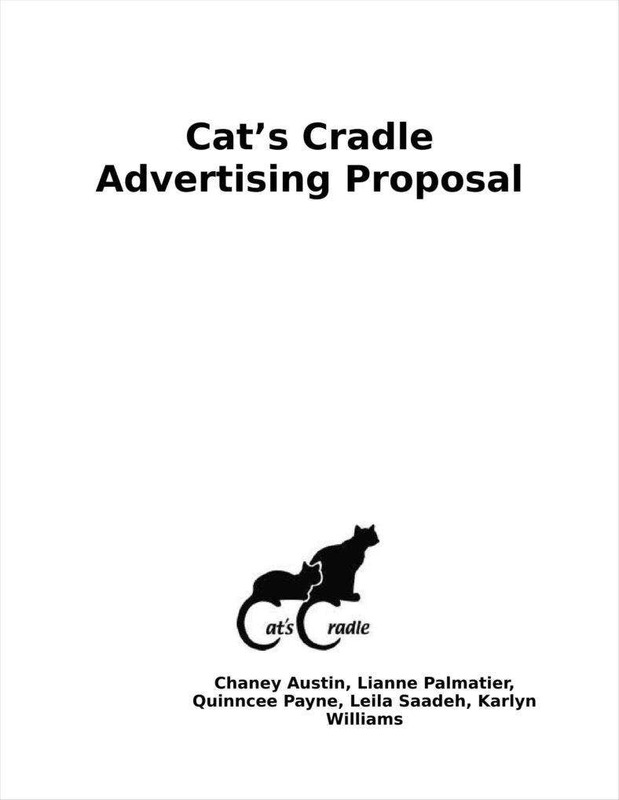 After all, one thing that you need to consider is that your proposal has to be able to convince potential partners that your advertising campaign is worthwhile. Perhaps the most effective way of doing that is explaining why your project is so important as this can give your partner an idea of the larger context of the project. This can also serve to make your partner more invested in the campaign as they can become a greater part of your cause. Like any other document, you need to remember to include a title for your proposal. The title is likely to be the first thing your recipient will see, so it can serve to give your recipient some idea of what to expect since it is an introduction to what you need in some way. 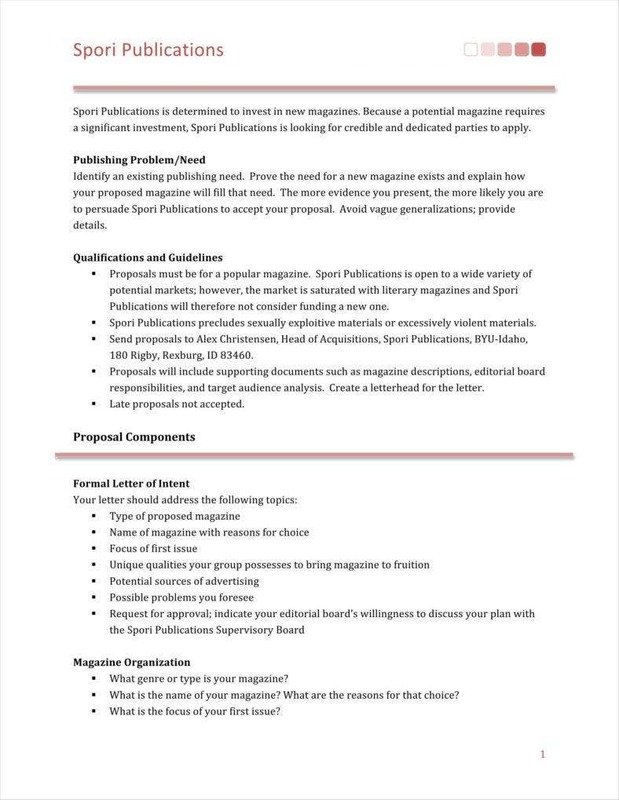 It would also be prudent if you were to include some contact information in your proposal. This would clearly make it all the easier for your recipient to get in touch with you if necessary. If your recipient should decide to accept your proposal, or if they simply want to ask some questions, then it would help to include your contact details as well as your address so that you can establish a consistent line of communication. 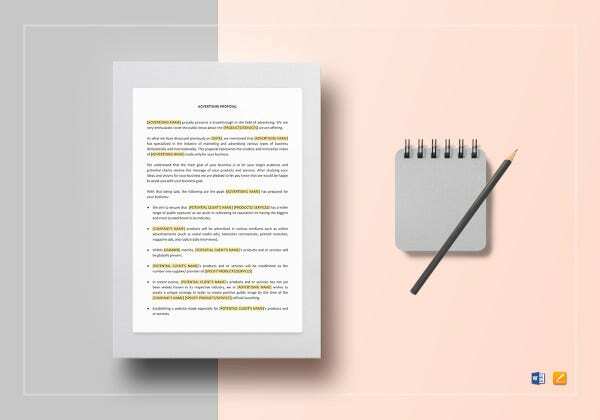 Many examples of official documents can also include an executive summary. 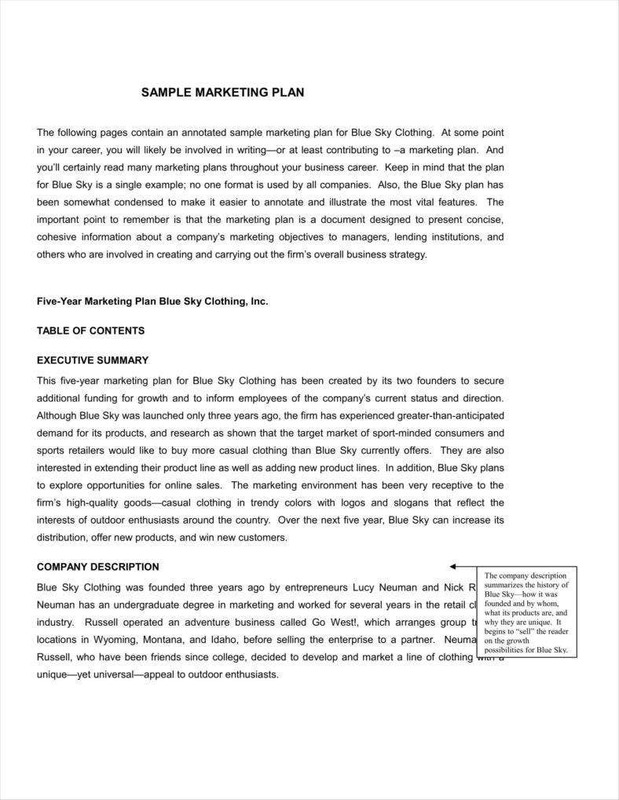 In the case of company proposal templates, this can serve to provide the most important details of your proposal for the benefit of your recipient. You can include such details as the importance of your project or what your company provides, which can give your recipient a quick look at some of the context behind what you need, which can help them come to a decision more easily. It would also be wise to include some kind of potential timeline in a sample proposal template. 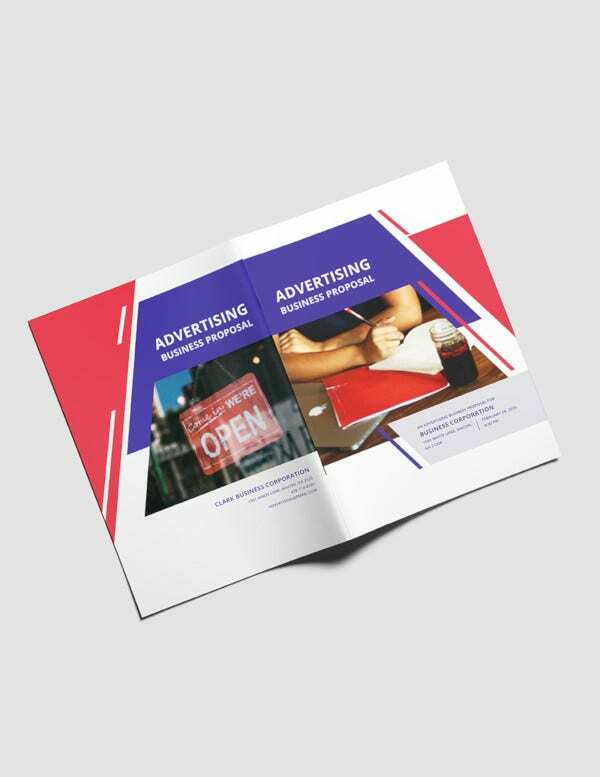 This can give others an idea of how to carry out your advertising campaign, not to mention that it would be much easier for your partner to plan out their part of the effort. This can also make it easier to figure out how to break up the work of carrying out the campaign into smaller segments since the timeline should make it much easier to divide the entire job into smaller phases. 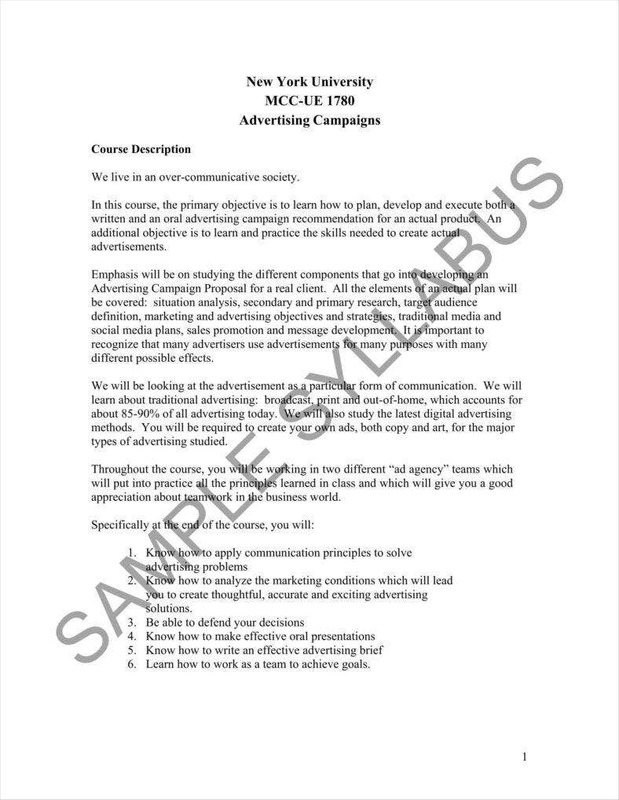 You should also address any potential problems that might arise during the course of your advertising campaign. This can help assure your recipient that you have considered what might go wrong with your marketing plans and that you have solutions for those issues. After all, this is a good opportunity to show that you can anticipate such problems in advance, which can assure your partners that you have put a great deal of thought into how to carry out your plans. Aside from using the templates on this page, you can also benefit from the insights that can improve how you use them. After all, while the templates can definitely make your work much easier, having more knowledge can also ensure that you are making the most of any proposals you ever do create.